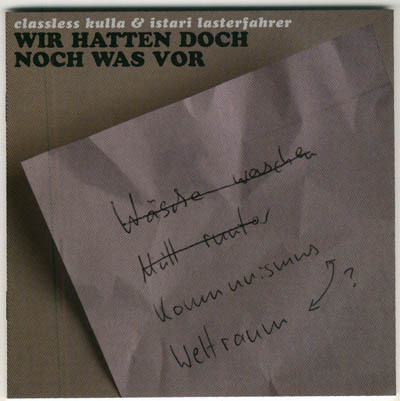 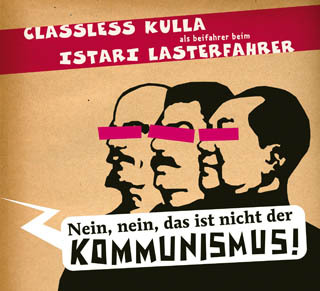 the fourth release of istari lasterfahrer & classless kulla under their new name clastah. 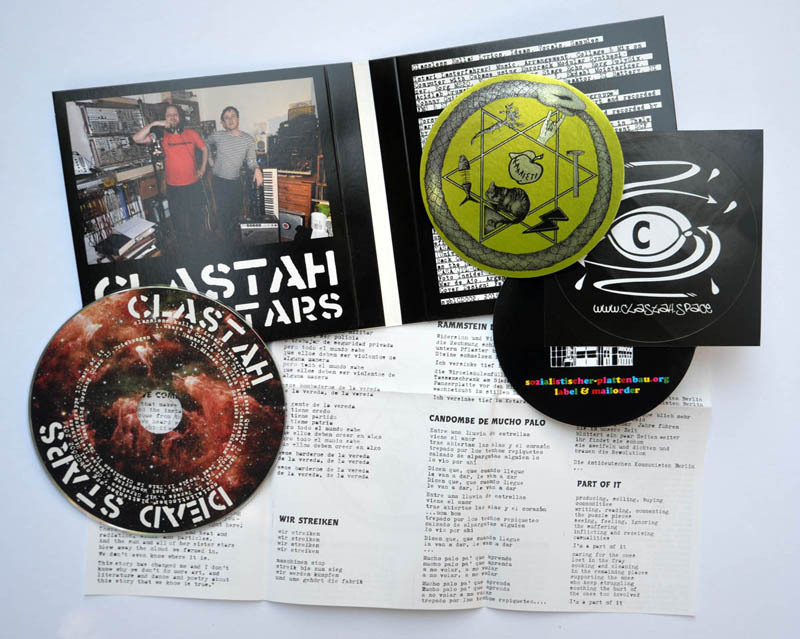 this is the cd version of the double 12inch release, comes in a gatefold cardboard cover with lyricssheet and gadgets. 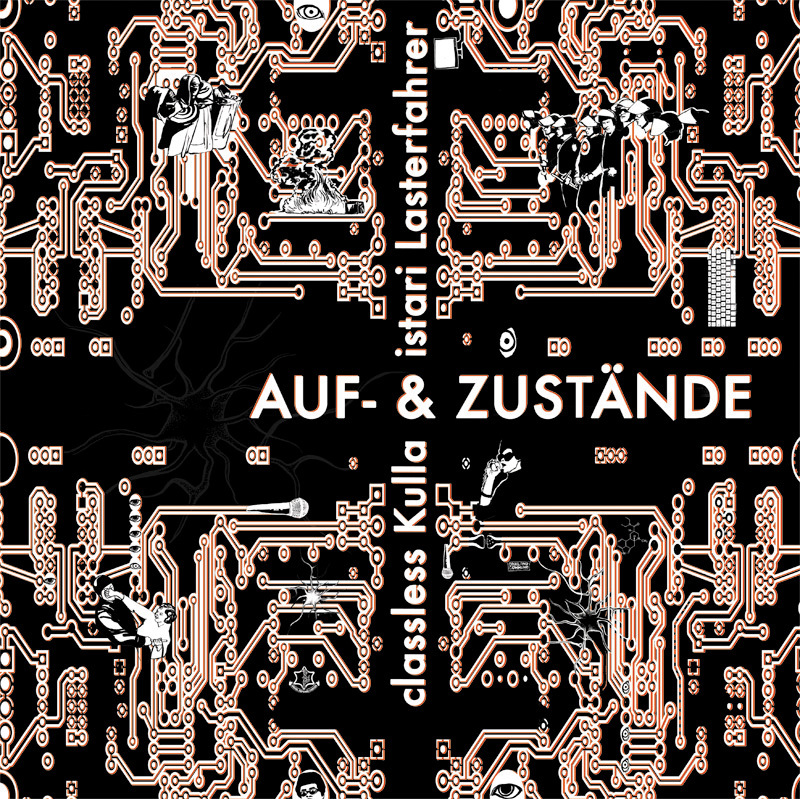 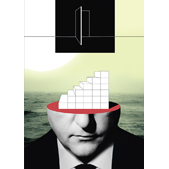 coming out of the kosmos it brings to you finest beats and words in german, english and argentinian spanish. 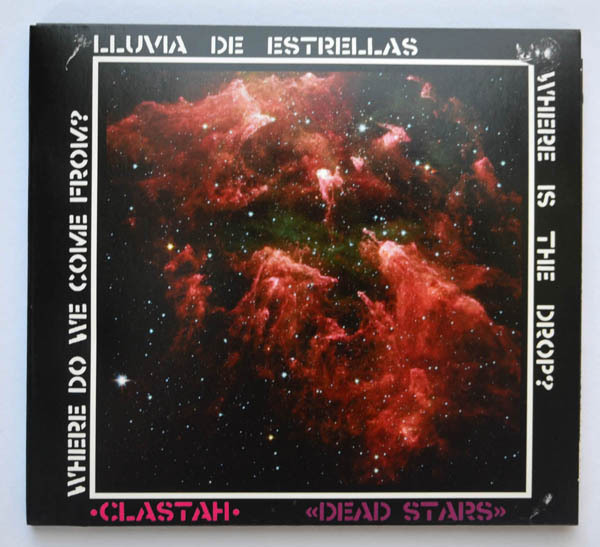 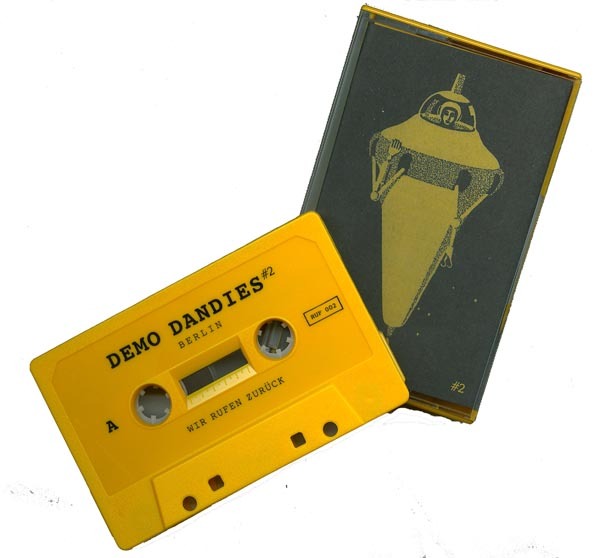 following their breakcorish background you find electronic music like amenpunk, jungleflavours, dubby modular treatments, cumbia and candombe riddims, pure electro pop, trap grooves, acid vapor gabba and speedcore blastbeats on this release.